"Hi everyone, it's me Sadie. I have exciting news to share!! My pack leader and primary alter ego, author Jeff T. Bauer has finished the sequel to my life story, CANINE COLONY and it is now available through Amazon.com. Below is the awesome cover art and a synopsis of the story. Hope you'll put this on your summertime reading list. Thank you! Love, Sadie"
Dogs know some bonds can never be broken. 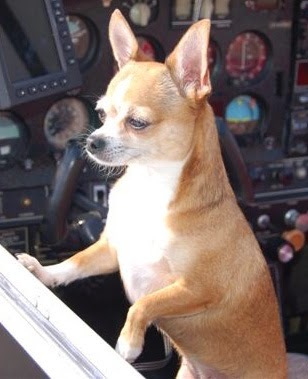 Sadie, a tiny Chihuahua who’s learned how to communicate, enjoys a tight bond with her pack of humans at the Institute for Non-Human Intelligence. 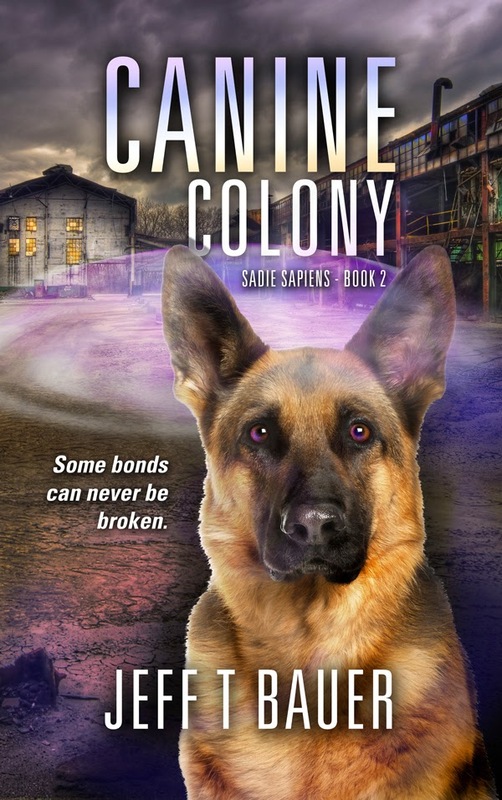 Surrounded by loving people who support her, Sadie is driven by a primal need to find her lost puppies. Puppies torn from her cage at a puppy mill and scattered to the four corners of the earth. She wonders if they still live. Are they also intelligent? Mix in a colony of self-organizing dogs that want to be left alone and humans that hate them. Ruff.